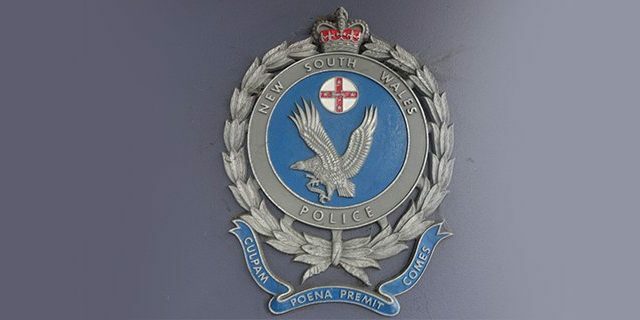 A few weeks ago, the NSW police bristled the city with their strip searches at Central Station. According to a viral post on social media, they’ve done it again. Very quietly, the NSW parliament passed a bill that grants them the power to indefinitely extend the sentences of those they believe a risk of future criminal behaviour.